Gone Too Long, but have Too Much Heaven to blame!!! I will be at Goliad Market Days December 13, 2014! 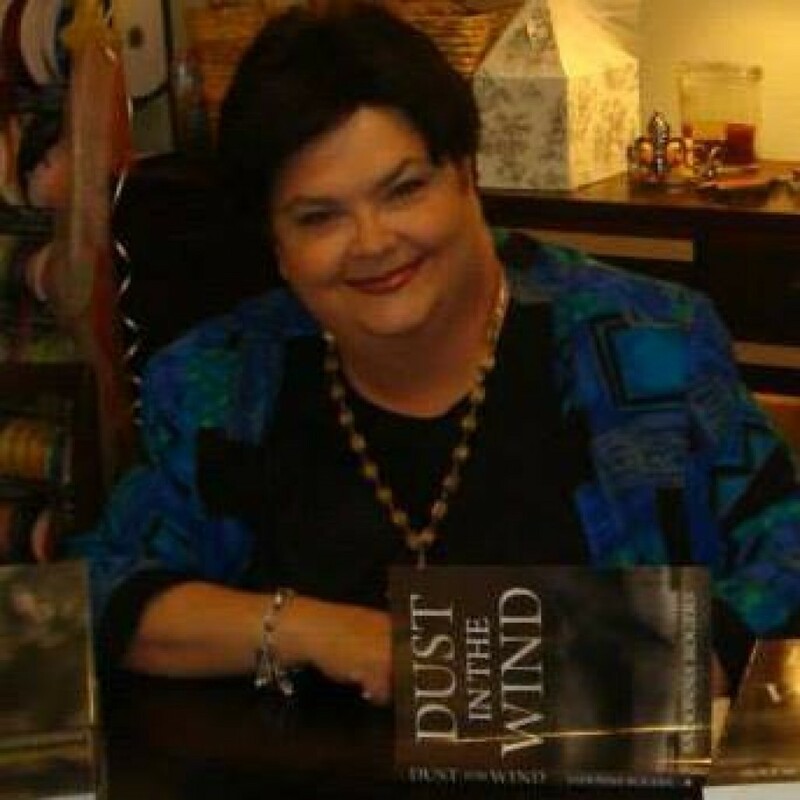 Come get your signed copy of “Dust In The Wind” or “Still”!!! Books make awesome Christmas gifts for the readers in your life! 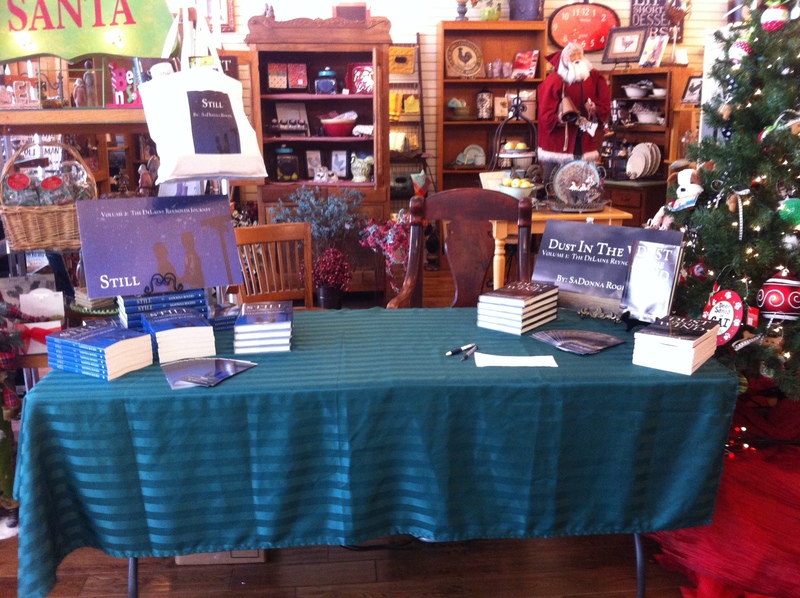 A signed copy makes it that much more special so come see me and get books for that special someone on your list!